Prof. Chaim Lotan, head of the Hadassah Medical Organization’s Heart Institute, has made it a personal objective to foster innovation in cardiovascular technology. With this objective at the forefront, the Heart Institute has initiated two programs to nurture and inspire innovators of the future. 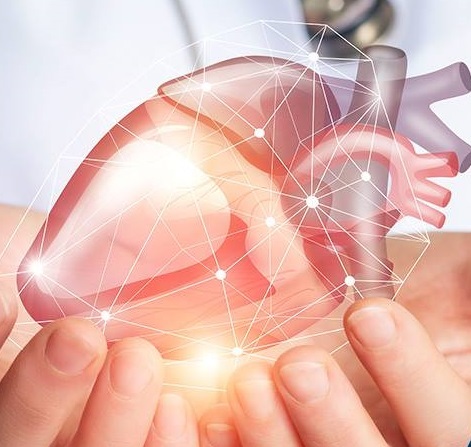 One is the Innovations in Cardiovascular Interventions (ICI) initiative, an international conference devoted to innovations in cardiovascular medicine. Launched in 2006 together with Prof. Rafael Beyar, Cardiologist and Chief Executive officer of Haifa’s Rambam Medical Center, ICI has become the premier international gathering dedicated to this topic. The tenth anniversary of the ICI Conference was attended by 2,000 professionals from over 40 countries. One component of the conference is a day-long program developed with Prof. Paul Iaizzo, PhD, Professor of Surgery, Integrative Biology, and Physiology at the University of Minnesota, which covers the steps involved in the invention of a biomedical device and bringing it to market. During the program, groups of participants “invent” a possible solution to a specific medical need and work through the steps of bringing it to fruition, guided by experts. The second initiative to promote innovation is an inter-faculty course in Biodesign Innovation–a collaboration between Prof. Lotan and Prof. Yaakov (Koby) Nahmias, Founding Director of the Alexander Grass Center for Bioengineering at the Hebrew University. During this yearlong, part-time program for graduate students, each young scientist participates in the development of innovative devices or systems. With the course in existence for four years now, seven of the final projects have produced marketable devices, or are in late stages of testing, supported by grants.